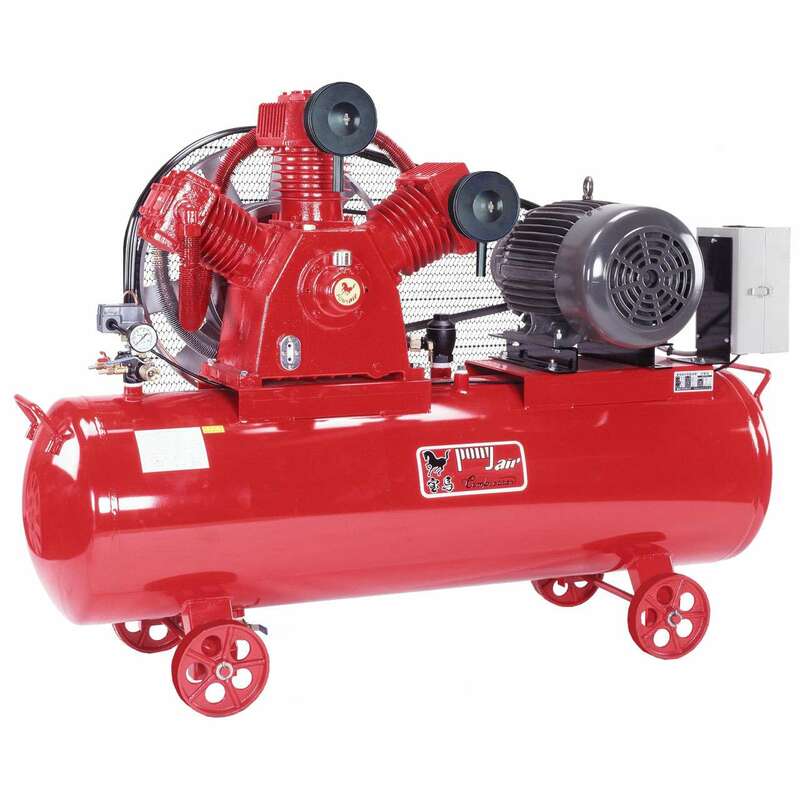 The difference between single stage and tow stage is how many times that air gets compressed between the tool nozzle and inlet valve. 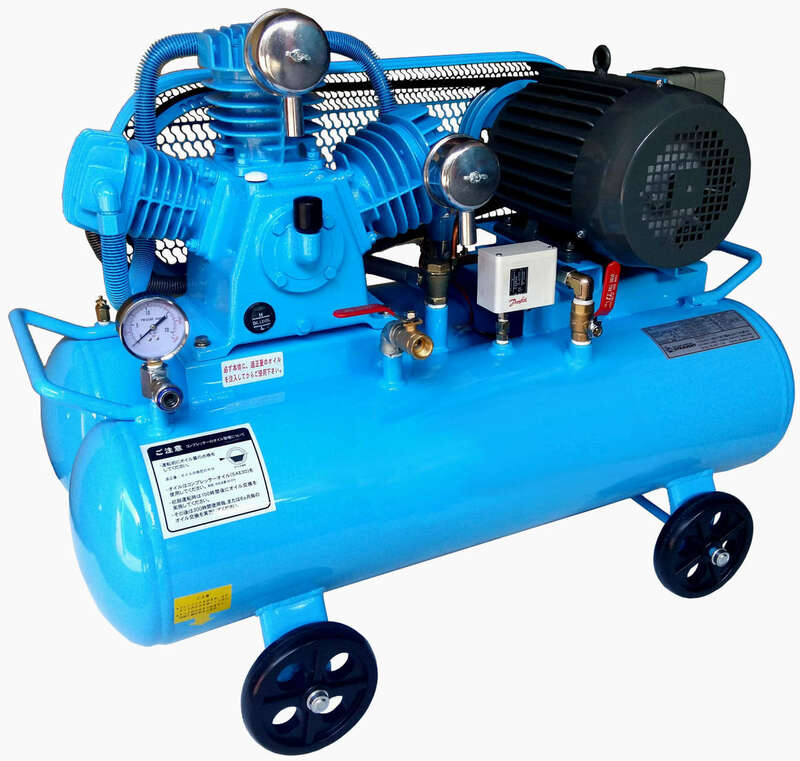 In a two stage air compressor, the air is compressed twice in order to double the pressure. 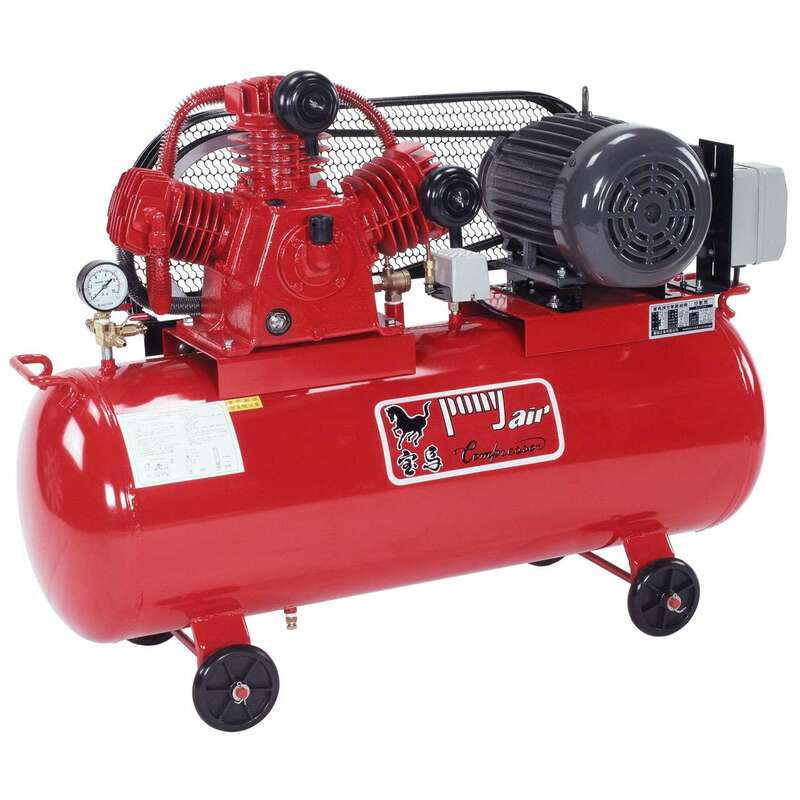 The power of a compressor is measured in HP(horsepower).